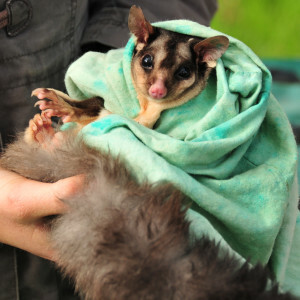 I’m planning to do something silly to raise money to support the Squirrel Glider population in Thurgoona. Help by voting for what you want me to do! UPDATE - I have found a onesie to borrow so 100% of donations will go to ACC and none will be spent on the onesie. Voting has closed. The winning challenge is Wear a squirrel glider onesie to a committee meeting. Amanda is raising money to support the Squirrel Glider. Voting is now closed. 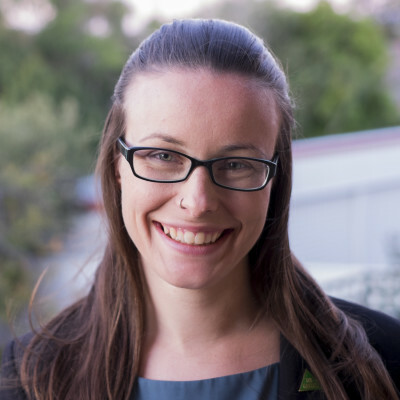 Amanda's pledge is closed for voting, but you can still support Amanda and the Squirrel Glider by making a donation using the 'Make a Donation' button above. Amanda has pledged to complete the most popular challenge — Wear a squirrel glider onesie to a committee meeting. Help Amanda raise money for the Squirrel Glider. Support Amanda Cohn by donating directly to the Squirrel Glider.